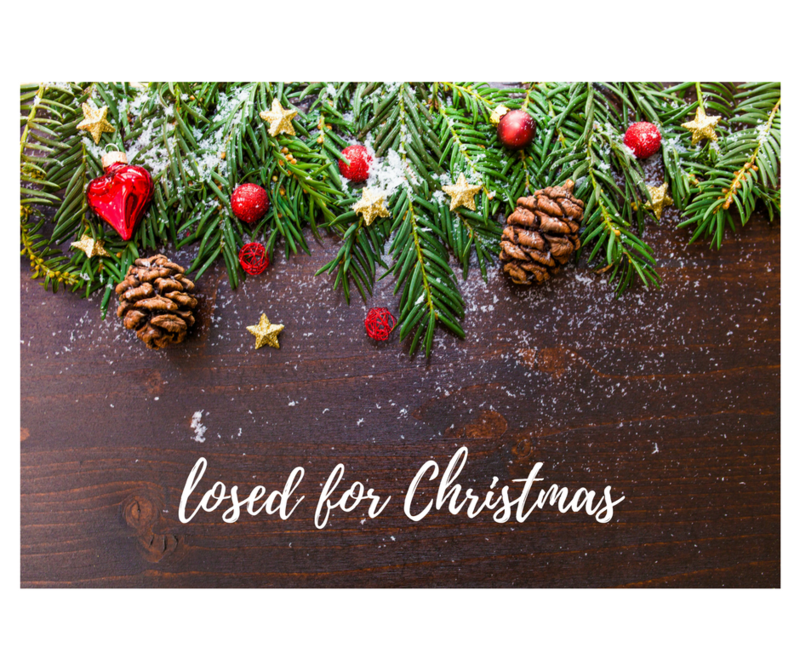 The time of the annual shut-down for each business is arriving quickly as Christmas is now only a matter of a few short weeks away. Yet, there is still much to get done before then. It is not uncommon for bonuses to be paid to employees around Christmas time. This reflects the end of a quarter or the end of the year period that is to be the basis of the bonus. This means that the performance bonus can cover the year or the quarter and in some circumstances the month. In the event that the bonus is paid once throughout the financial year, this is termed a “one-off” bonus and this will only be taxed within the year that it is paid. Bonuses are often based on performance however, and can vary in terms of commission or salary. This will depend on the specific role of the employee and the industry award that the role and business pertains to. Note: a bonus payment is distinct from a back payment, which relates to wages that should have been paid in a prior financial year. Back payments are treated differently and are based on the time frame and the amount of back payment; this governs whether the amount is included in Lump Sum E or Gross Payments. When paying commission, bonus or a similar type of payment that covers less than twelve months, the ATO’s Schedule 5 – Method A uses the number of pays that the payment relates to, which can be over 52 weeks or over 12 weeks depending on type of payment. For example; a Christmas bonus covers the whole year therefore apportion over 52. Calculate the employee’s gross earnings excluding any additional payments for the current pay period. Round this amount omitting the cents. Use the appropriate tax table to confirm the amount of tax that is to be withheld from your employee’s gross earnings in step 1. Add any additional payments to be made in the current pay period together and divide the total by the number of pay periods in the financial year (i.e. 52 weekly pay periods, 26 fortnightly pay periods or 12 monthly pay periods). Use the appropriate tax table confirm the amount of tax that is to be withheld from the amount at step 4. Multiply the additional payment being made in the current pay period by 47%. Use the lesser amount of step 7 and step 8 for the withholding on the additional payment. Calculate the total PAYG withholding for the current pay period by adding the withholding on the additional payment (step 9) to the withholding on the gross earnings (step 2). When it comes to salary sacrificing a bonus payment, this can only be undertaken if there was a written arrangement already in place prior to the bonus coming into effect. Otherwise, it must be treated as wages and cannot be sacrificed. The treatment of FBT comes into effect when the cost of $300 has been reached and/or exceeded. This is in conjunction with any are other conditions that meet and pertain to FBT. The cost of providing a Christmas party is income tax deductible to the extent that it is subject to FBT. Therefore, any costs that are exempt from FBT cannot be claimed as an income tax deduction. GST credits can only be claimed to the extent that a cost is tax deductible. Therefore, if you cannot claim it as a deduction, you cannot claim the GST credits either. The provision of a Christmas party for an employee may be a minor benefit and exempt from FBT if the cost of the party is less than $300 per employee and certain conditions are met. This provision also applies to the employee’s associate (family member) or spouse. The ATO have guidelines in regards to FBT as it relates to different business structures. Speak with the Tax Agent or refer to the links below for more assistance. A gift that is provided to an employee that is below and/or up to $300 is considered a minor benefit and is to be treated separate from the Christmas party. These are two individual transactions and this relates to any gift provided to an employee during the year, not just during the Christmas season. Common gifts can include vouchers, gift cards and so forth. The gift is less than $300. This makes the gift a tax deduction and GST credits can be claimed. When the gift is above $300, it is possible that FBT will apply to those that receive the gift; i.e. the employee. This is the tax-deductible part that is not subject to FBT. Gifts such as a holiday, membership to a club, or tickets to a theatre, sporting or musical event are considered to be entertainment. For minor benefits, under $300, the gift is not tax deductible and no FBT applies. Gifts to Suppliers, such as wine, food, hampers, vouchers, etc., are not considered to be entertainment. Non-entertainment gifts to clients or suppliers are deductible and GST is claimable, no FBT implications. For clients and suppliers, the entertainment gift is not tax deductible, no FBT applies and no GST is claimable. If the gift is a minor benefit (i.e., less than $300 value), then the gift is tax deductible, and therefore GST is claimable for gifts to employees and their family members, clients and suppliers. No FBT applies to gifts of less than $300. For minor benefits, as above, the gift is not tax deductible and no FBT applies. Also for clients and suppliers, the entertainment gift is not tax deductible, and no FBT applies. Providing gifts to clients during the Christmas period is a personal preference which is at the discretion of the business. In some industries clients may not be permitted to accept gifts so it is best to check this first. The treatment of gifts – whether to employees or clients, business parties where employees are in attendance can be complex, and while the basis of FBT is straightforward, there can be variables which come into effect due to the industry, the conditions of the gifts or the event, as well as the amount that has been spent. It is good practice to check available resources or speak with your tax agent if you are uncertain. A great way to think of an Annual Shut-down is like that of an end of month procedure. The duration between the shutdown, to when the office is reopening, and how this impacts on the pay run, supplier payments and compliance obligations.